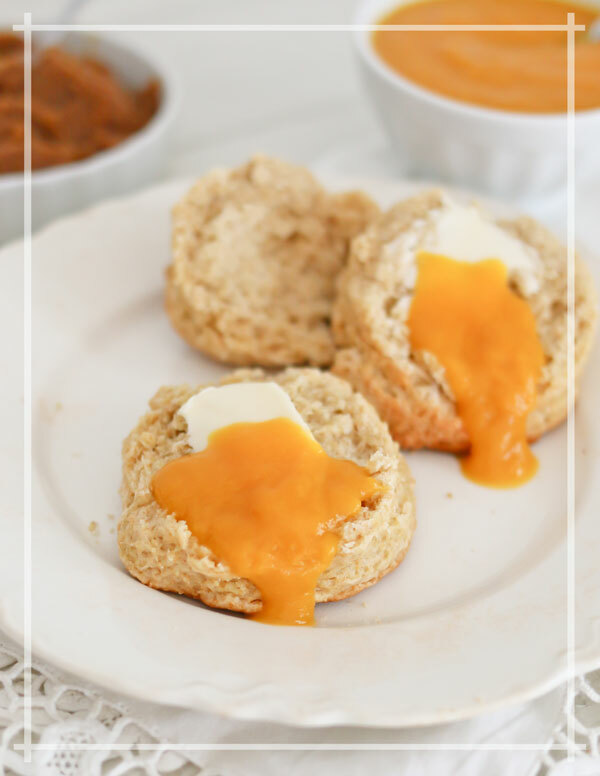 Discover the potential of the pressure cooker, one delicious recipe at a time. 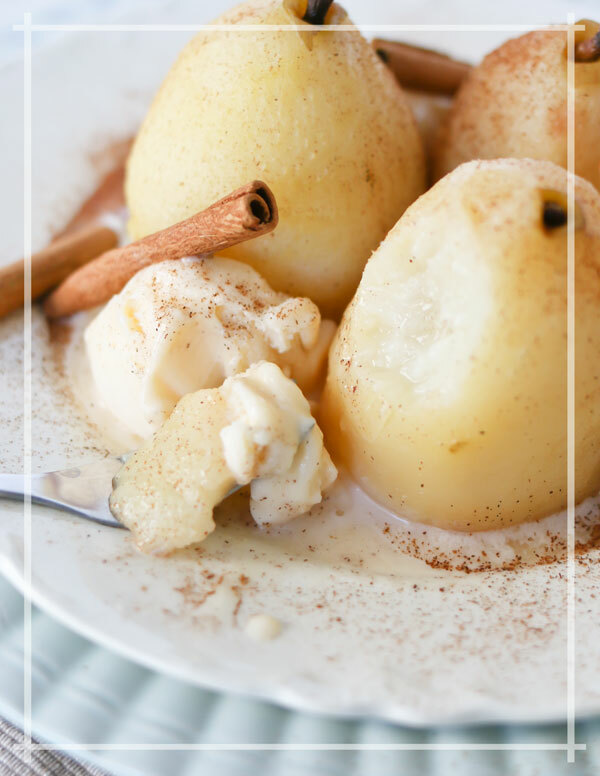 This is NOT your Grandmothers pressure cooker cookbook! It's not even the same pressure cooker! 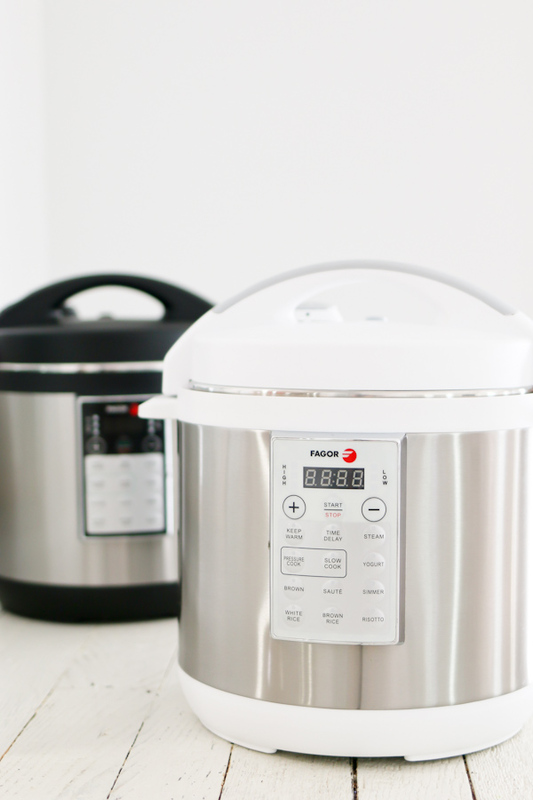 We hear over and over how afraid people are to use pressure cookers and the confusion behind this growing trend. 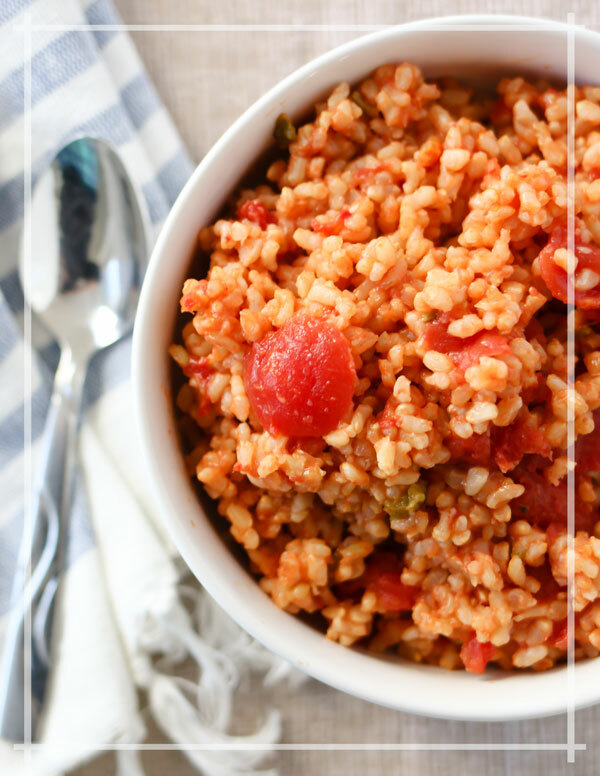 Cook grains to perfection such as brown or white rice, steel cut oats, risotto, dry beans, etc. 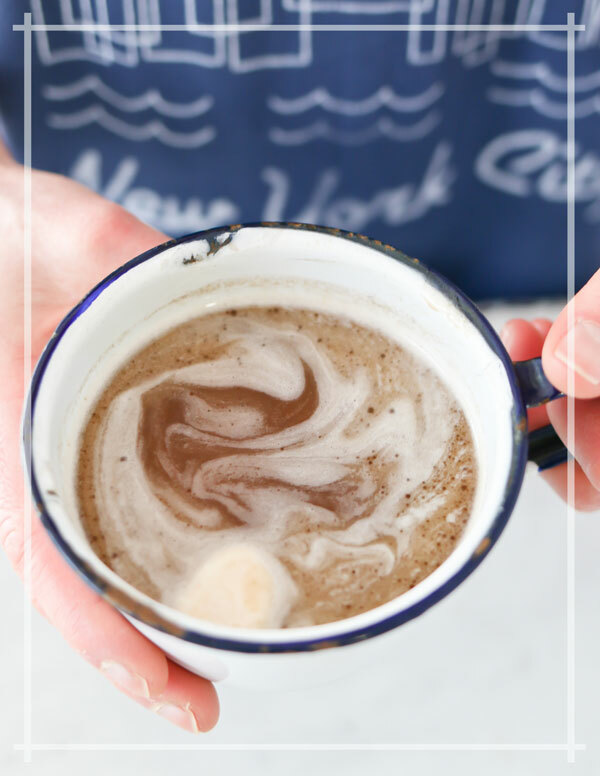 Even make potent, delicious vanilla extract in minutes! But every new appliance comes with a learning curve. 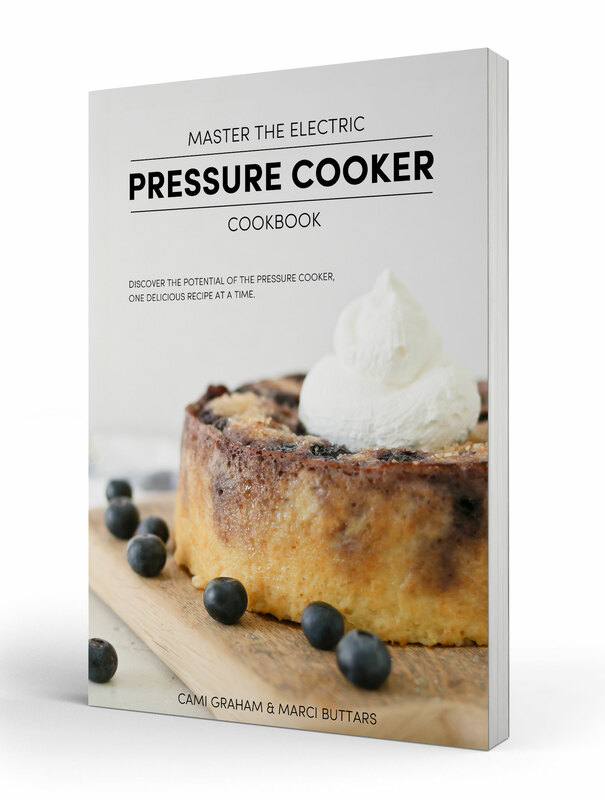 We don't want you to feel intimidated to try your hand at the electric pressure cooker. It has been a game changer for us in providing healthy meals almost effortlessly for our families with young children. 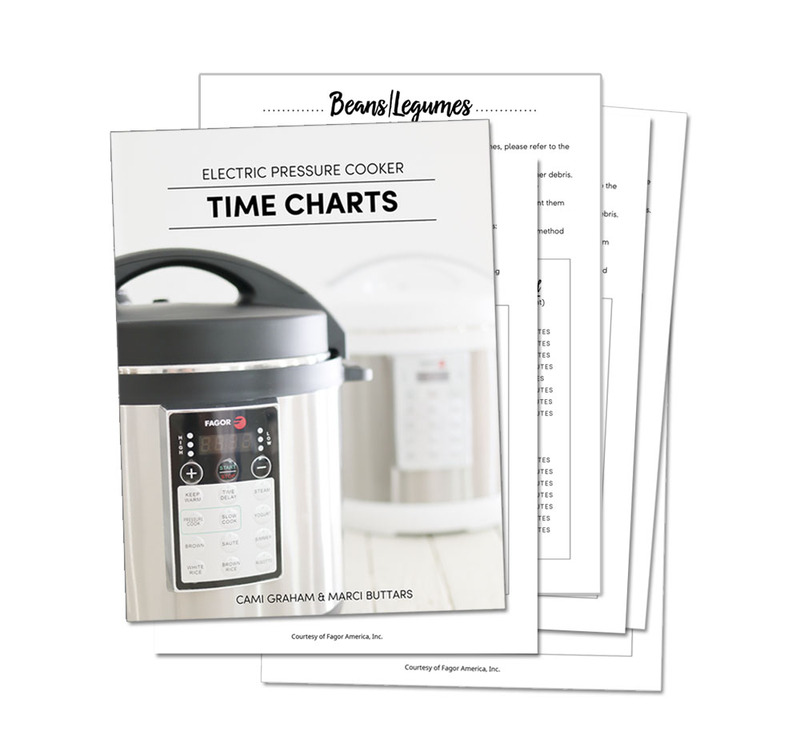 We've spent years and hundreds of dollars learning how to make the most of electric pressure cookers - so you don't have to!! 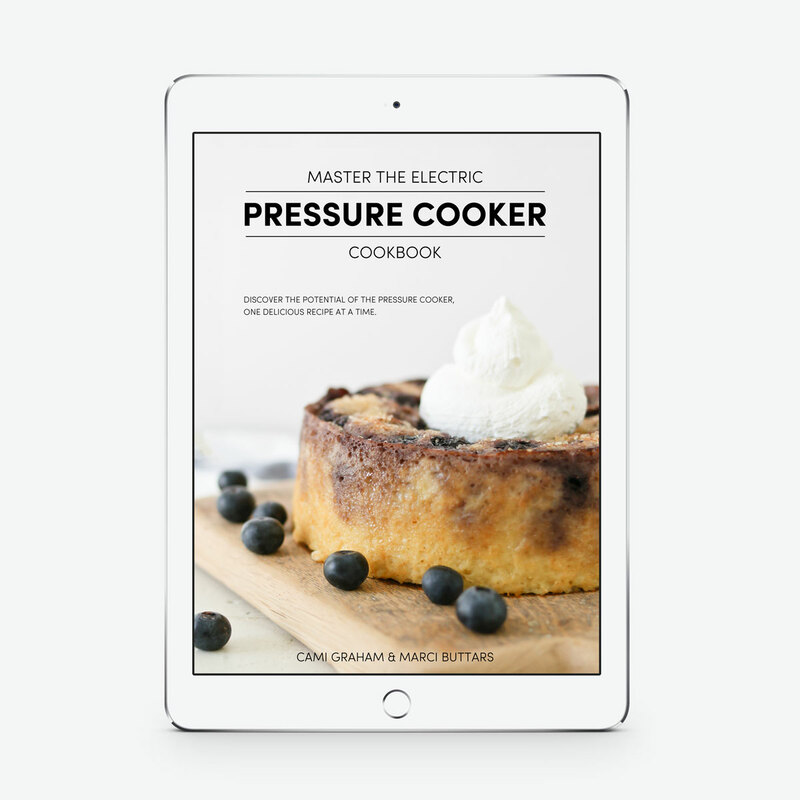 We found ourselves daydreaming for the perfect, family friendly, electric pressure cooker cookbook - a cookbook that would truly maximize the potential of this amazing appliance. 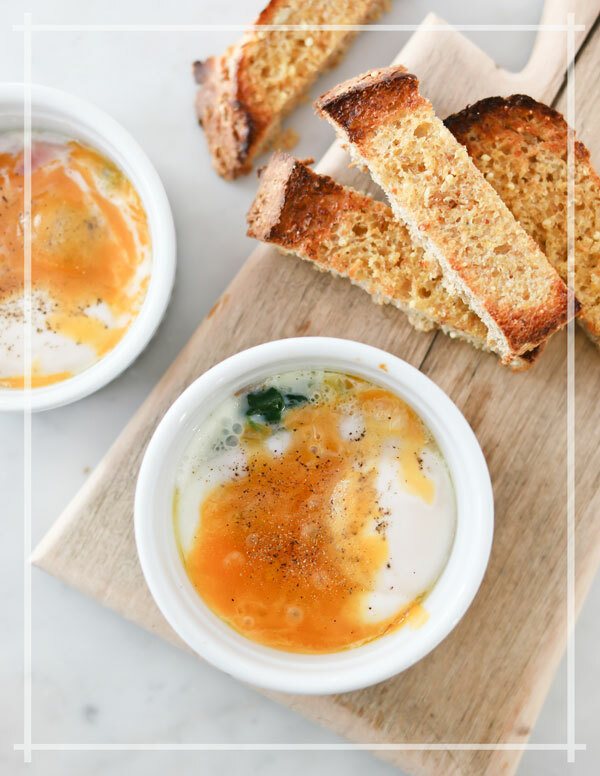 After dedicating so much of our time and energy to recipe testing and refining, we decided to make our own cookbook and share it with a hungry audience ready to simplify their lives in the kitchen. 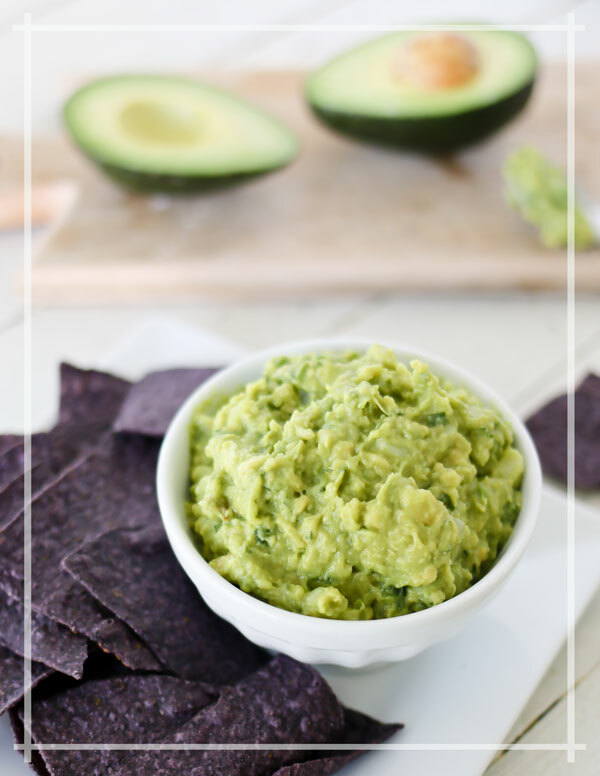 We encourage you to dive into this book, and work your way through these delicious recipes, to gain confidence in this new and improved appliance. 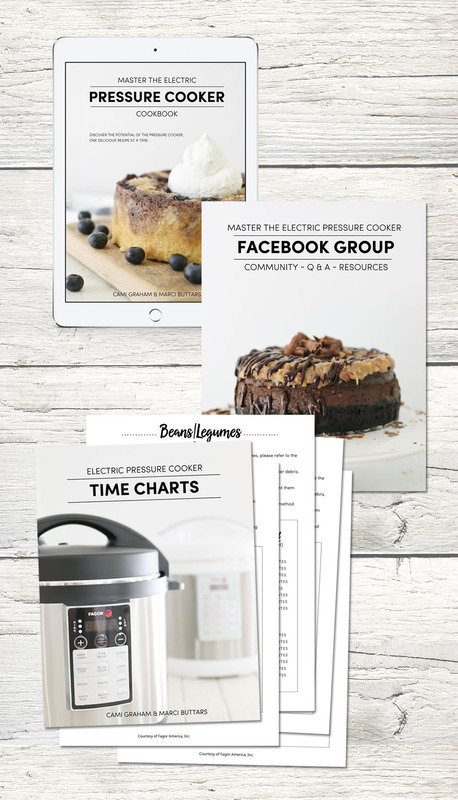 By so doing, you'll discover a whole new world of food preparation and learn for yourself how to master the electric pressure cooker. Through this project we discovered what amazing things we can accomplish as sisters, when we combine our strengths and talents - as different as they may be. We have poured our souls into making this a helpful and delicious recipe book and we truly hope it is a great resource for you! I am Cami, and the owner and creator of the blog "TIDBITS" at tidbits-cami.com. There I share inspiration for do-it-yourself living among my sometimes crazy life of raising 4 young children. Photography is a huge passion of mine, and I truly enjoyed taking the images for this book and tackling the surprisingly massive project of putting it all together and making it available for you. 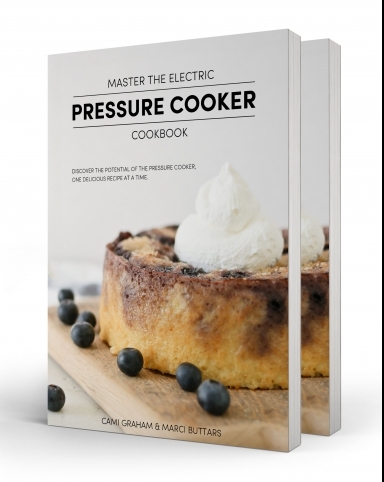 I just knew all along that what my sister Marci knew about pressure cooking needed to be shared with the world, and I'm so glad we could do this together! Hello! 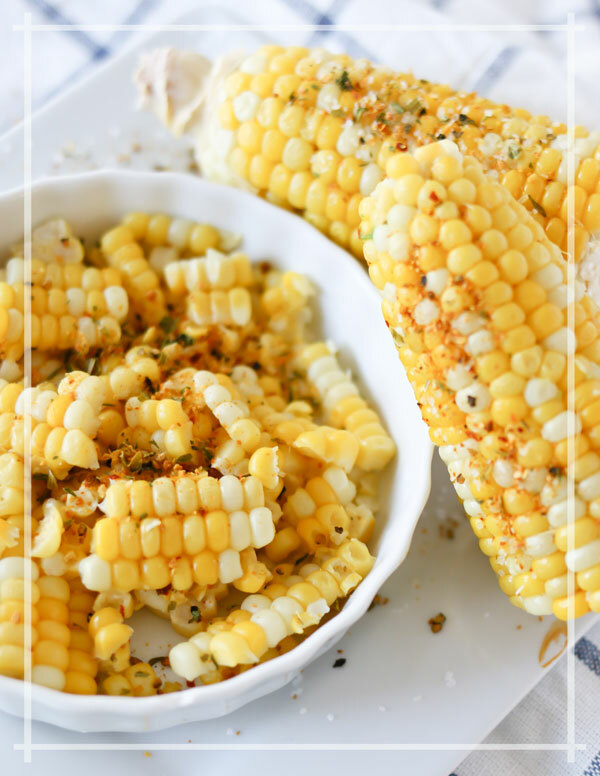 I'm Marci, and when I'm not juggling my 3 energetic children, or working as a Nurse Practitioner, I love to cook! I became obsessed with the electric pressure cooker a couple of years ago and have since owned 7 pots throughout that time. 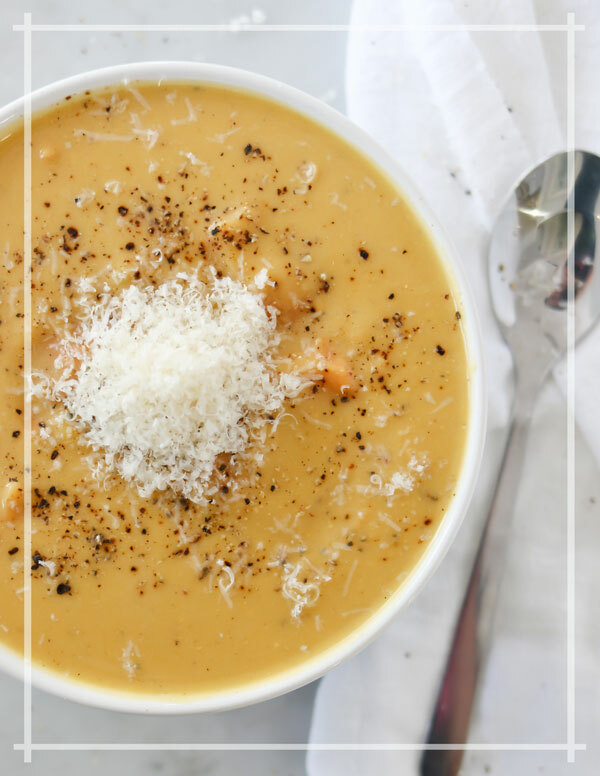 I have a great passion for healthy living and have found the best thing about pressure cookers is how easy they make providing nutritious food for my family. 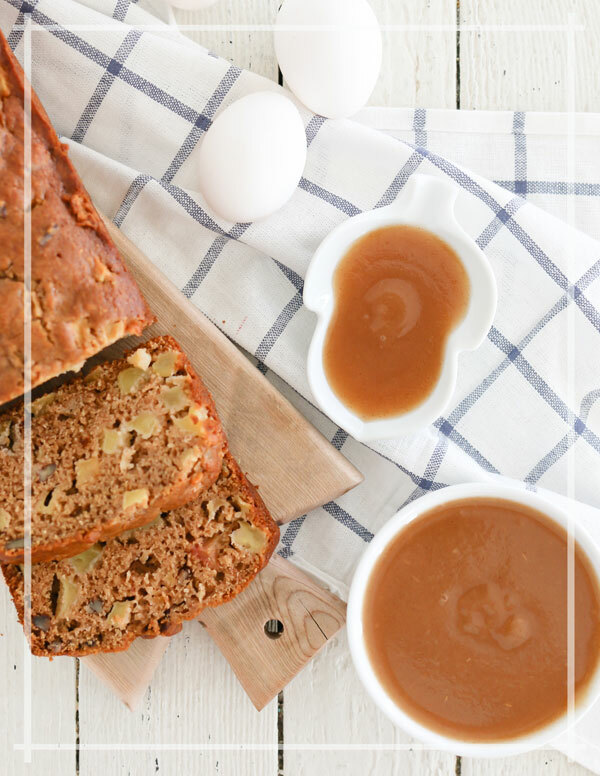 You'll notice in this book, I've provided a back story or explanation for each recipe I've created, and I hope you'll enjoy getting a glimpse into my life and love for good food and pressure cooking! 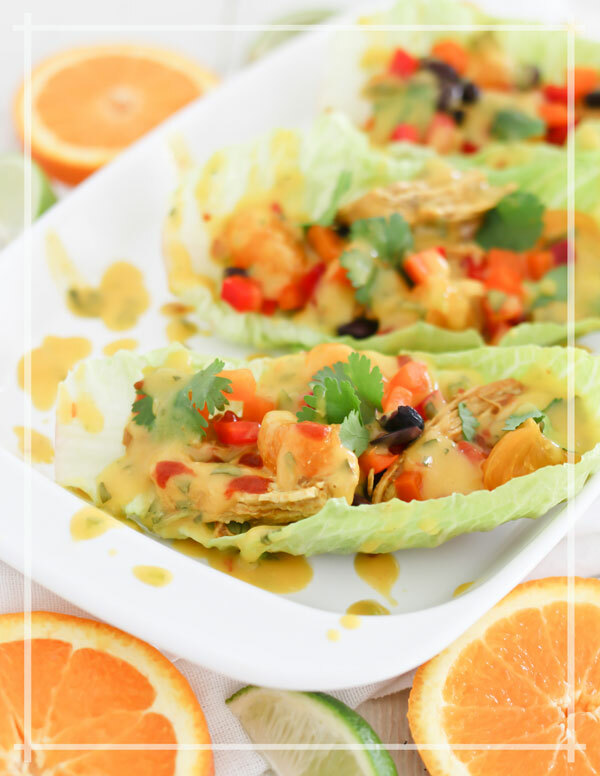 Enjoy making foods as basic as "Corn on the Cob" or as flavorful as "Caribbean Chicken Lettuce Wraps with Mango Citrus Dressing"
BEGIN YOUR TASTY JOURNEY NOW! 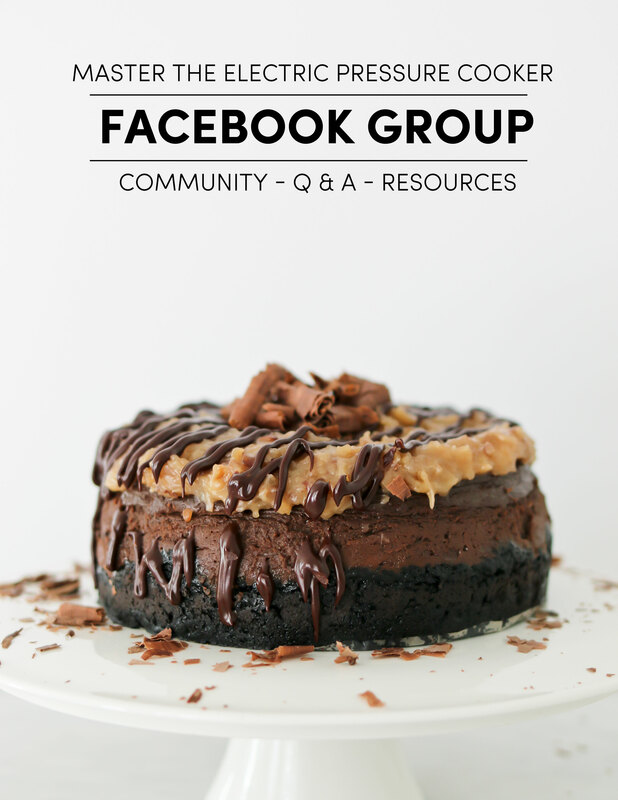 *As co-creators for this ecookbook, we thank you with all of our hearts for your support and we hope to get to know you better in the Facebook group!